Robbie and Janice welcome you to The Kingswood Weymouth, a spacious and comfortable Bed & Breakfast Guest House conveniently located near Weymouth Marina. 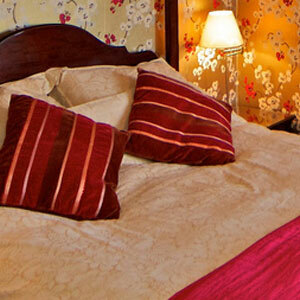 Our Weymouth guest house is family run and has an AA 4 star Bed & Breakfast Award . For the convenience of all our guests we have our own large Car Park on site. We are a totally non smoking establishment. 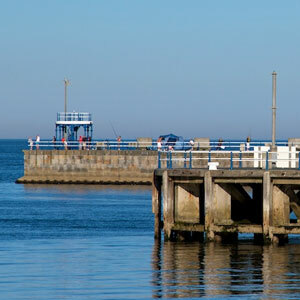 The Kingswood is ideal for those wishing to explore Weymouth & Portland and The World Heritage Coast. 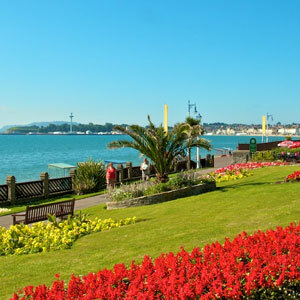 The Kingswood has a rich history having been built in the late 1700’s for the Surgeon Commander of the Naval base at Portland, the gardens originally went all the way down to the sea. In its time, The Kingswood has had many changes and was commandeered for American Officers during WW2. We are a totally non-smoking establishment catering for Adults only.